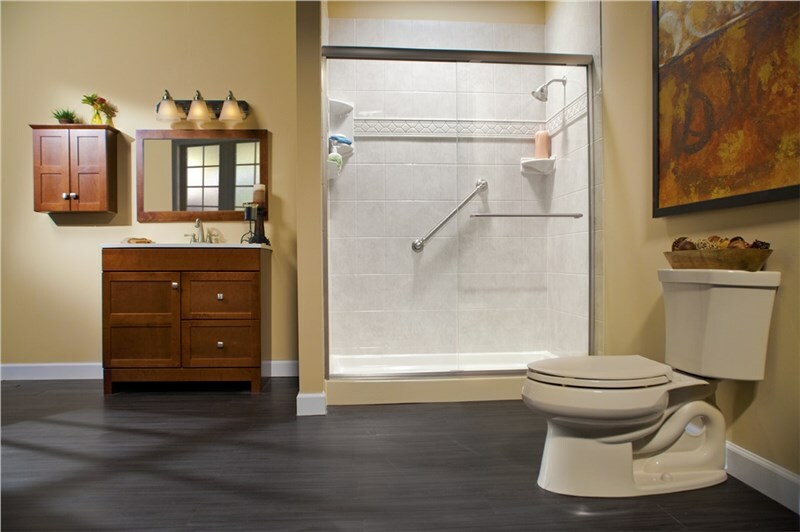 If you’re hoping to add value and enjoyment to your home, a bathroom renovation can be the perfect way to ring in the spring! 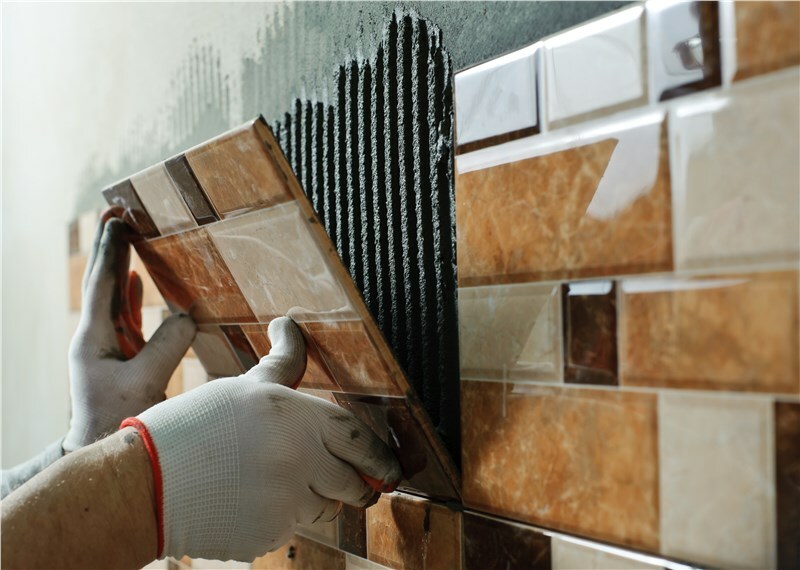 Renovations are always easier in the warmer weather, and your springtime guests are sure to rave about your bathroom’s updated look. But before you jump into a bathroom remodeling project, it’s a good idea to give your renovation some thought. 1. 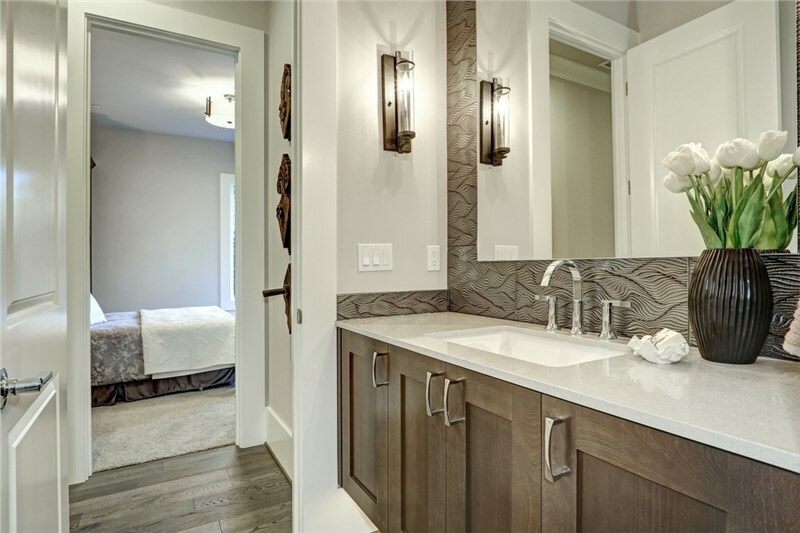 Get in Touch with Nature: Natural materials such as wood and stone can be the perfect accent pieces for a bathroom. Whether you opt for a raw-wood finish for your countertops or select a textured stone tile, natural pieces will never go out of style. 2. Get Minimal: Open, clean spaces help to provide that relaxing, spa-like feeling that helps people unwind after a stressful day. 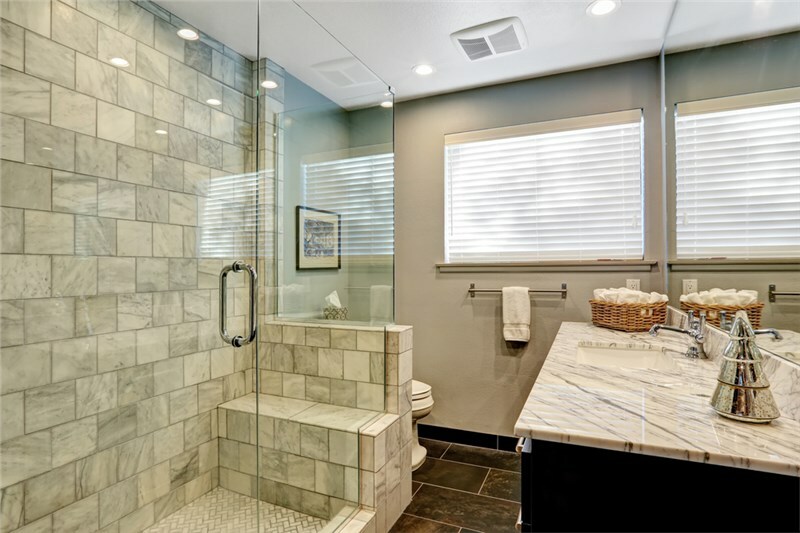 Ask your contractors about a tub-to-shower conversion that adds space to your bathroom, or a one-day remodel that leaves you with a sleek and modern bath or shower. 3. 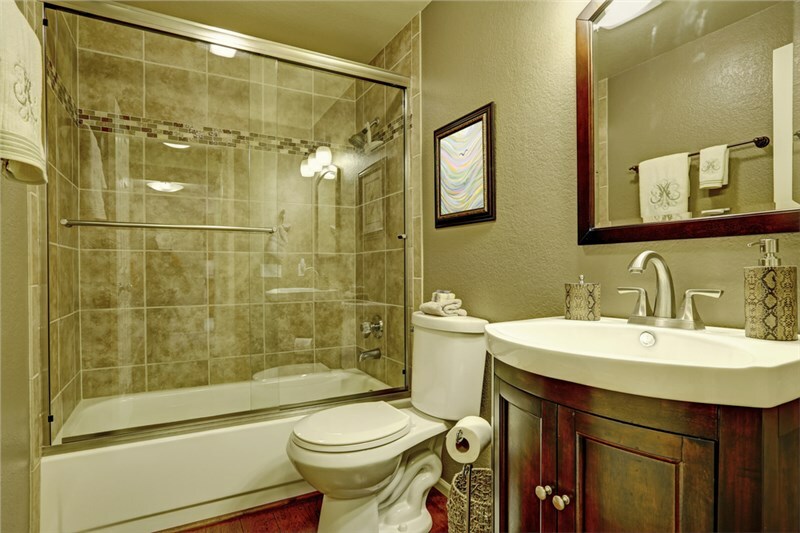 Perfect the Art of Balance: Bathrooms are generally smaller rooms, so color balance is important to consider. If you have a favorite color, paint an accent wall rather than the entire room. 4. Metallic is the New White: Metallic hardware options in brass, silver, or gold can add that unique quality you need to keep your bathroom renovation from looking the same as every other bathroom. Our installers offer a range of custom hardware options for this very reason! If you want to learn more about how we can help you achieve the optimal bathroom for your home, call the expert crew at The Bath Company! We’ll work with you to compose the perfect plan that meets your needs and budget. Call now to schedule a free, no-obligation in-home estimate!